1 x Kiheung U1000PH Bed Mill. 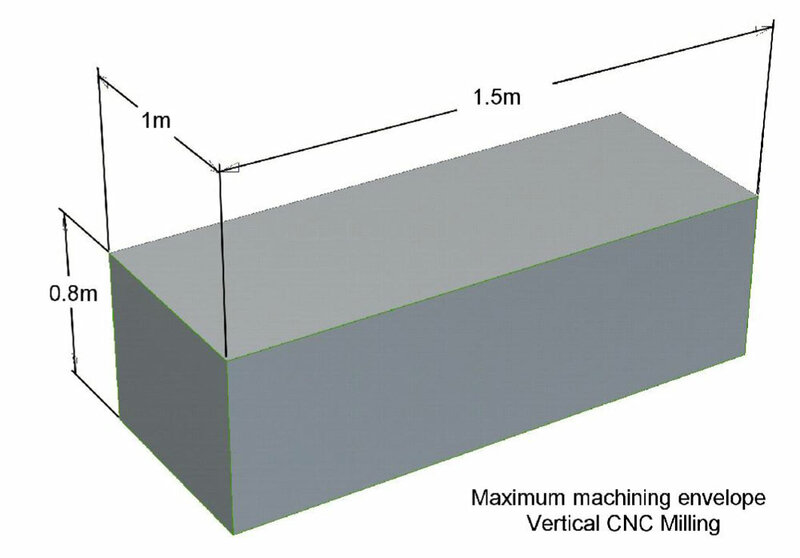 Heidenhain TNC 530i Control with full 4.5 axis capability X.2600mm x Y.1000mm x Z.1350mm (40ATC & Programmable head) Renishaw Probing with on machine verification (OMV) capability. 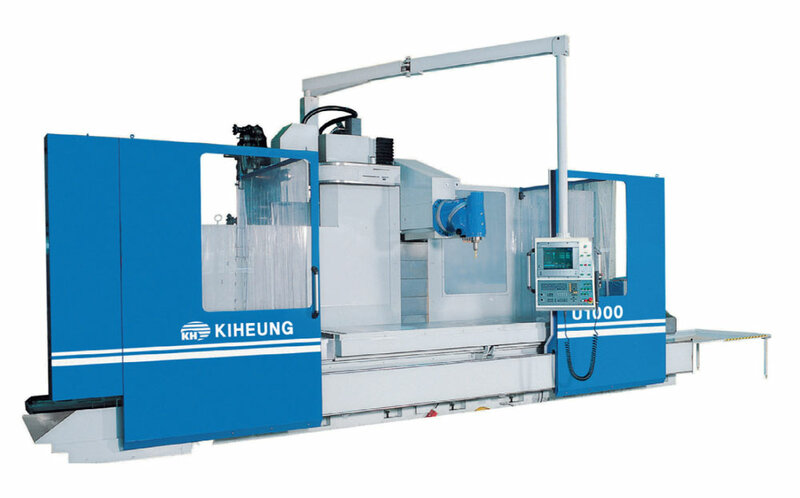 1 x Kiheung U1000MH Bed mill. 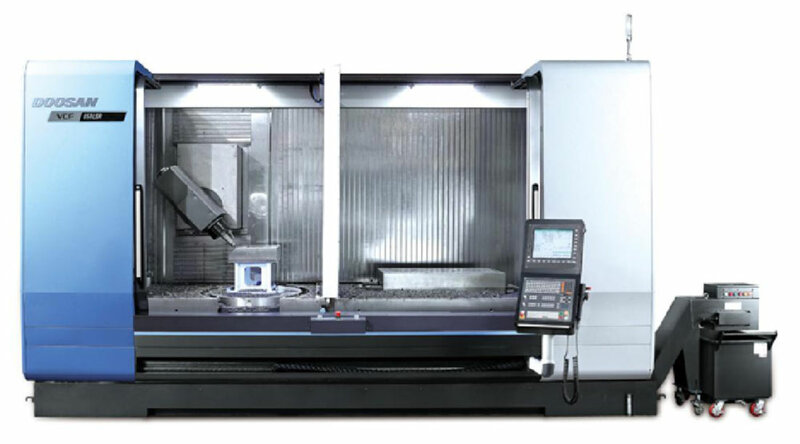 Heidenhain TNC 530i Control with full 4 axis capability X.2100mm x Y.1250mm x Z.1600mm. 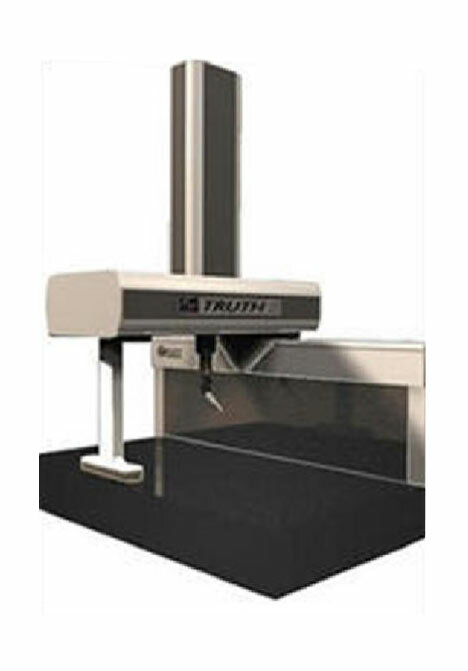 Renishaw Probing. 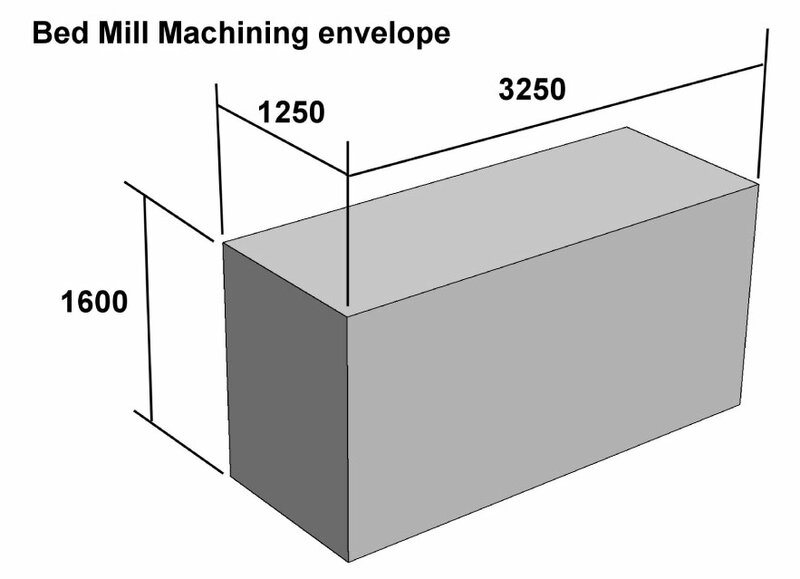 1 x Kiheung U1000PH Bed Mill. Heidenhain TNC 530i Control with full 4.5 axis capability X.3250mm x Y.1250mm x Z.1350mm (24ATC & Programmable head) Renishaw Probing with on machine verification (OMV) capability. 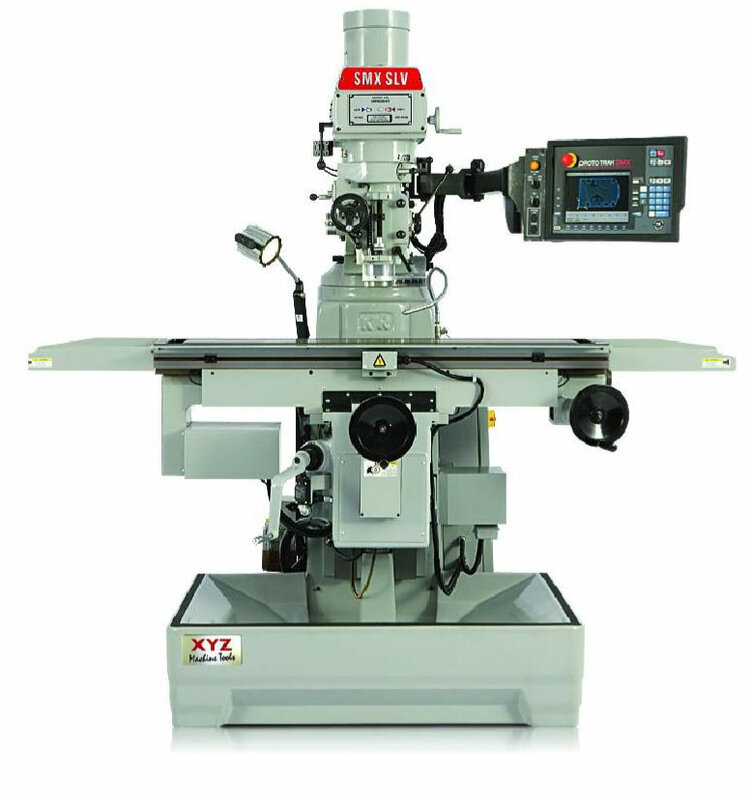 1 x Dahlih MCV 1450 HM Geared Head / 32 ATC Fanuc Oi-M control with full 4 axis capability. 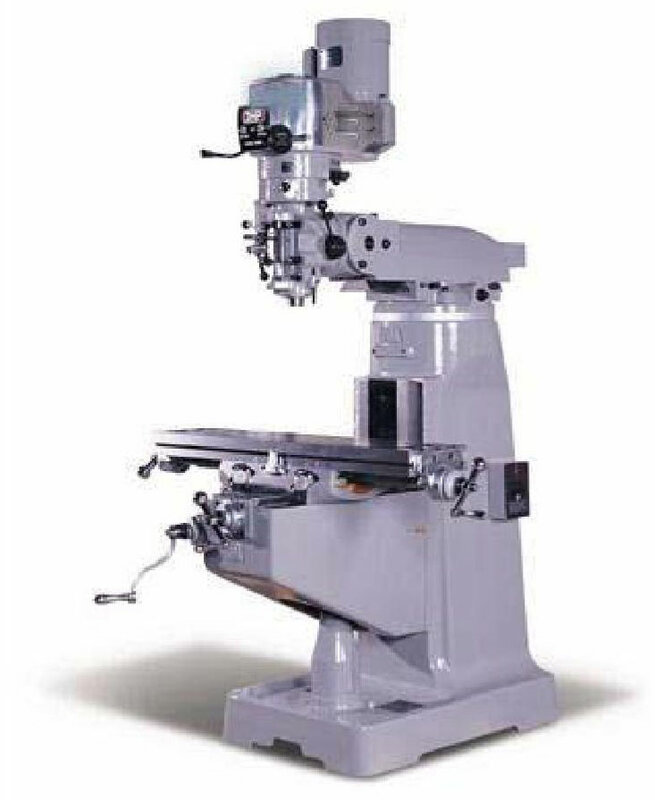 1 x Dahlih 1020A HM Geared Head / 20 ATC Fanuc Oi-MC Control with full 4 axis capability. 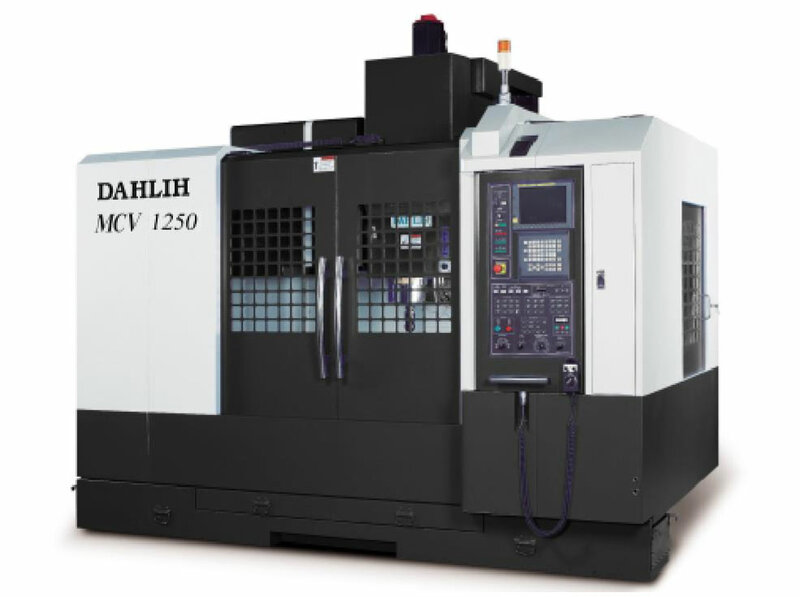 1 x Dahlih MCV 1250 HM Geared Head / 24 ATC Fanuc Oi-M control with full 4 axis capability. 1 x Dahlih 720 / 24 Fanuc Oi-MC Control. 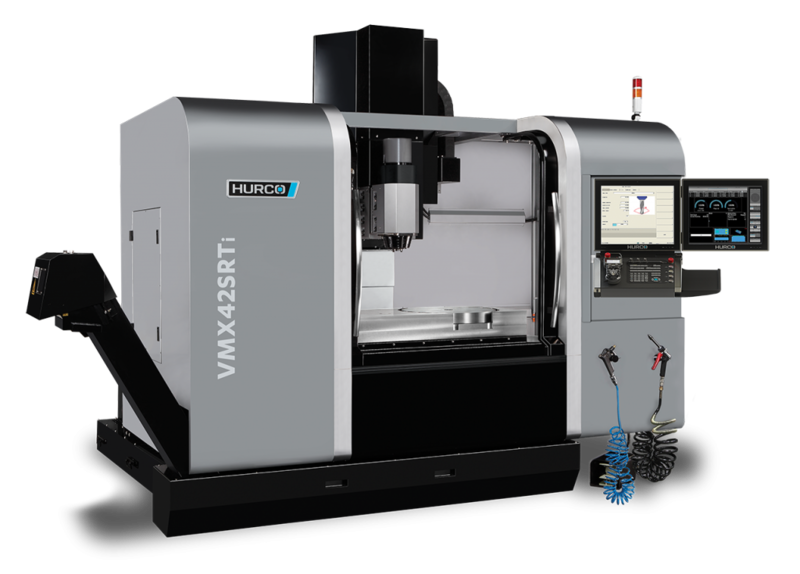 Complete with full 4 axis machining capability. 1 x Dahlih MCV 1200 / 32 (High Speed Spindle) Fanuc Oi-MC control with full 4 axis capability. 1 x Dahlih MCV 1020 BA / 24 ATC Fanuc Oi-M control with full 4 axis capability. 1 x Dahlih MCV860 / 30 Fanuc Oi-MC control with full 4 axis capability. 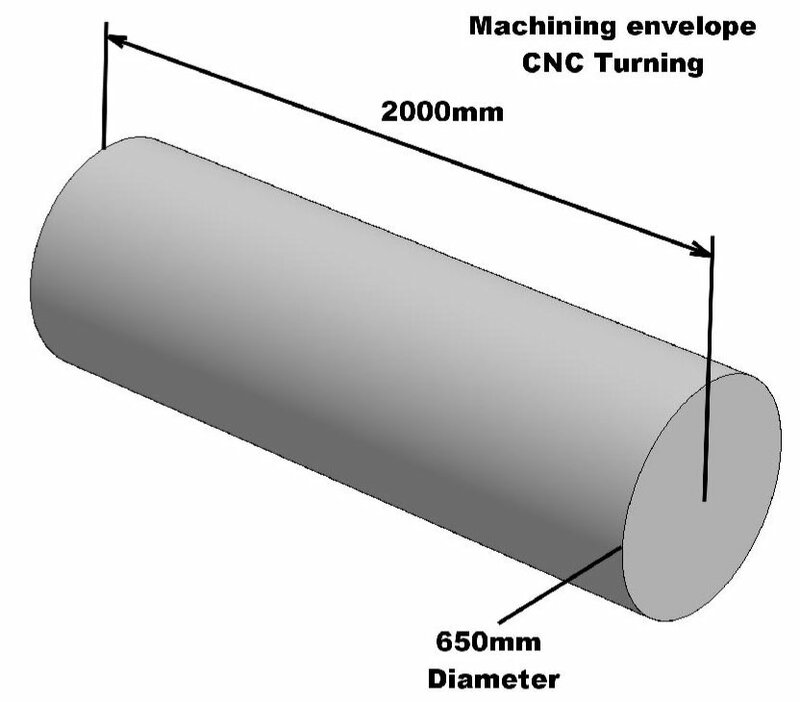 1 x Hardinge GS42 3 axis CNC Lathe. Fanuc Oi TD control. Short magazine barfeed. 1 x Doosan 390L 2 axis CNC Lathe. Fanuc 21sT Control. 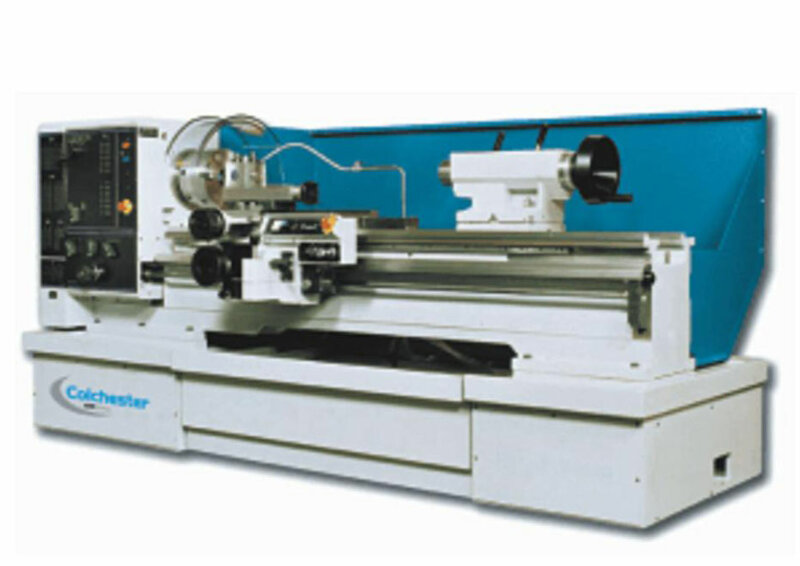 1 x Colchester 2000L CNC Lathe. Fanuc OT control. 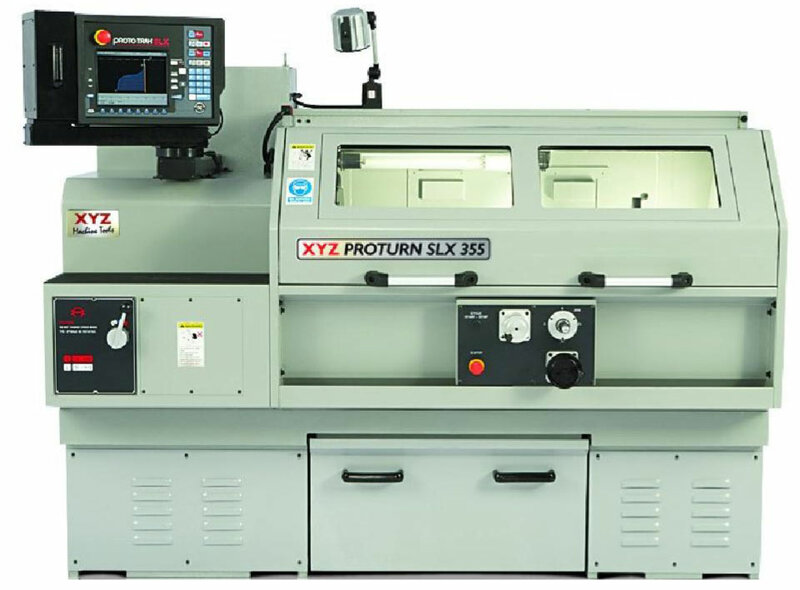 1 x XYZ PROTURN SLX355 2 axis CNC Lathe with Proto TRAK programming system. 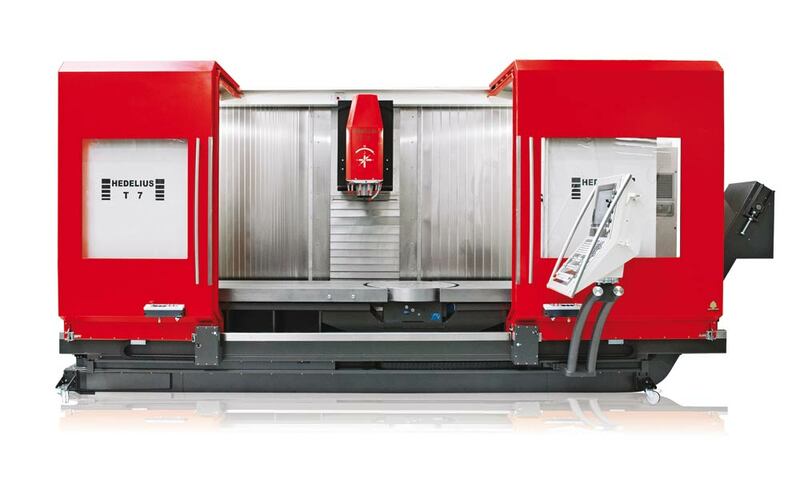 1 x Huron NU4 Mill with 3 axis DRO. 1 x Deburr & Surface preparation dept. 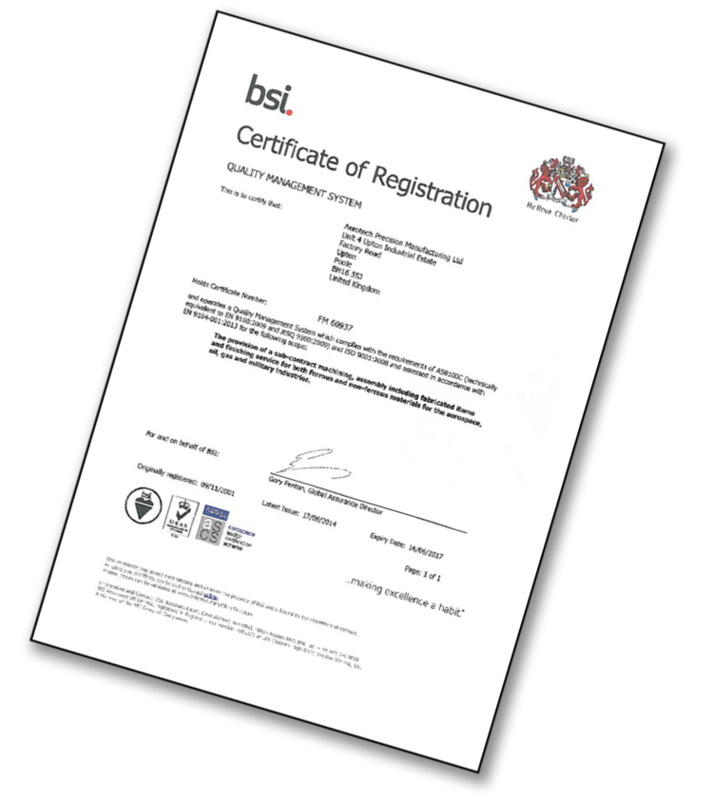 1 x Kerry Ultrasonic Cleaning / Degreasing System. 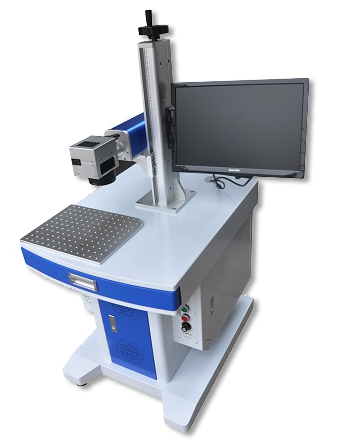 JK 20W Fibre Laser Marking Machine.